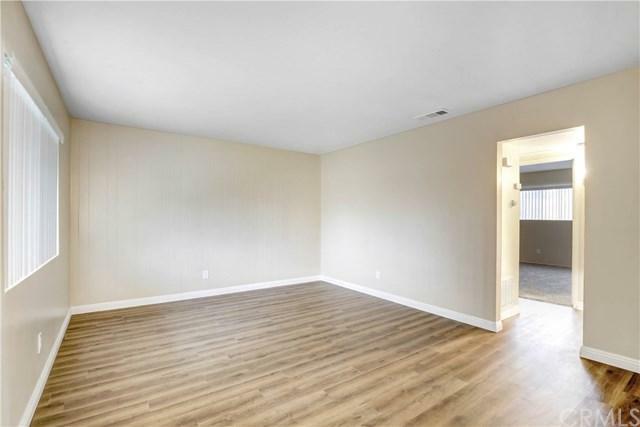 This Duplex is a Fantastic Bargain for a Starter Investment! 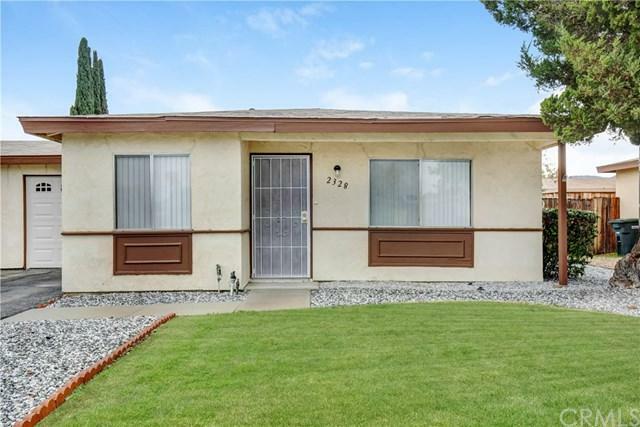 Fully refurbished Valle Hermosa +G+Allegro+G- plan home featuring 2 bedrooms, 1 bath, 1 car attached garage and over 800 square feet of living space. Renovations include, upgraded kitchen with stainless steel appliances including matching dishwasher. New kitchen and bathroom cabinets w/ granite counter tops. Premium Waterproof High Density Oak flooring. Acoustic ceiling removed and re-textured for a modern look. Large back yard with new +G+rocks-cape+G-. Valle Hermosa is a 55+ community and located within minutes of the Hemet Valley Mall, restaurants and transportation. 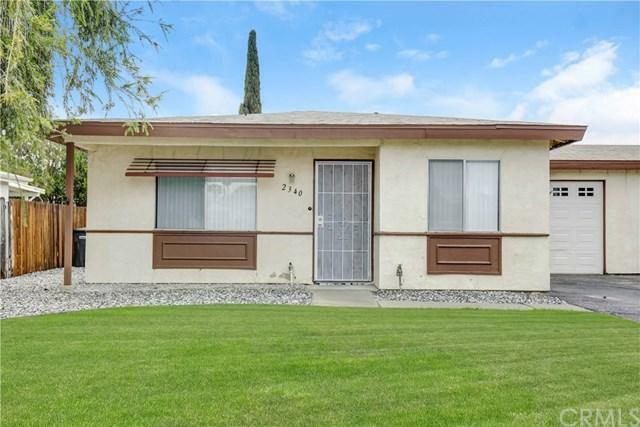 Low tax and HOA ($65 per year).Property sold with adjoining 2340 W. Oakland. Above Renovations are underway and will be completed by Dec. 1. 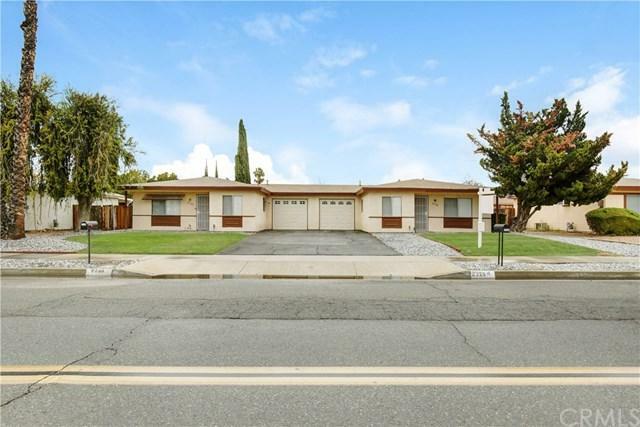 Sold by Roger Arthur of Keller Williams South Bay.